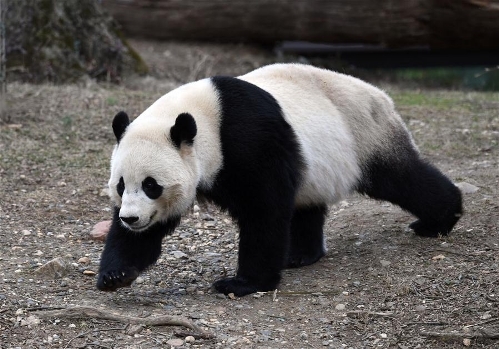 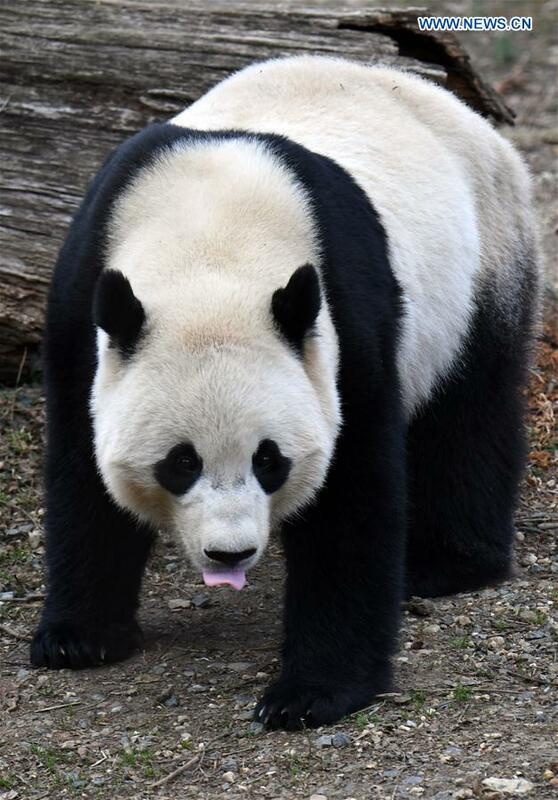 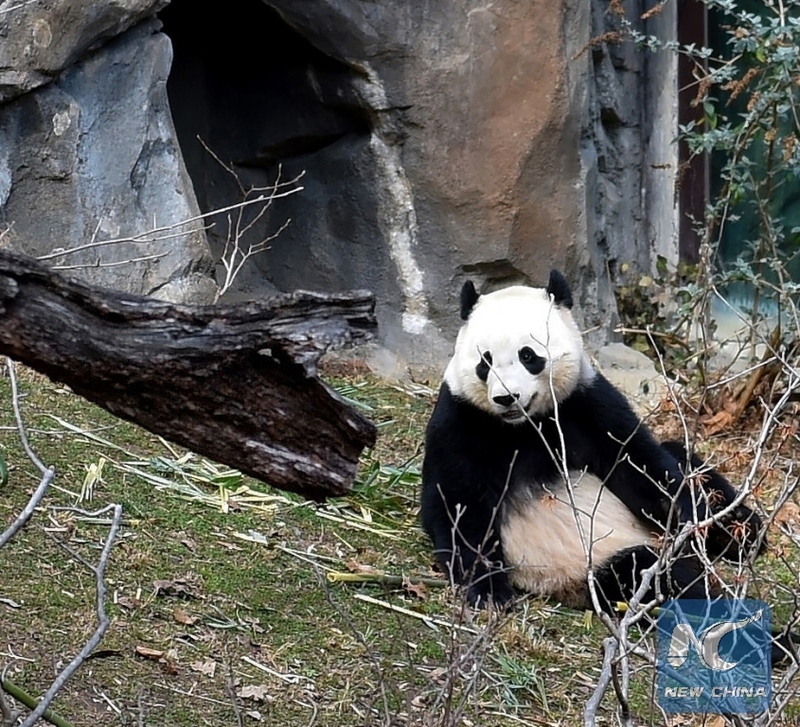 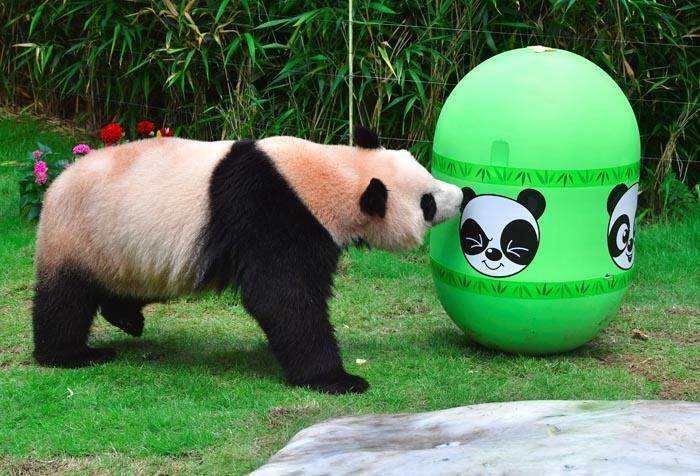 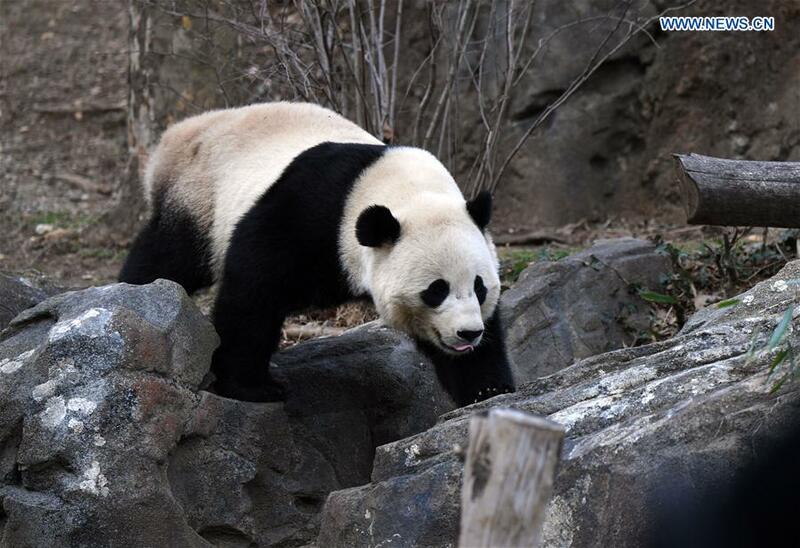 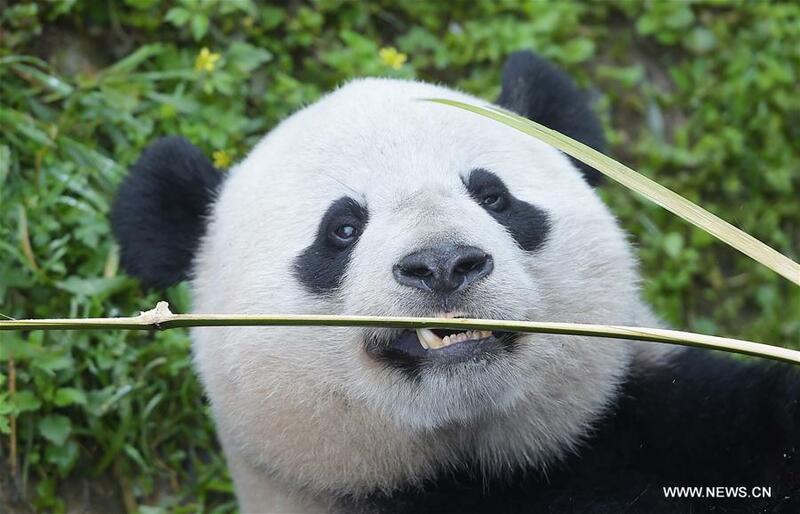 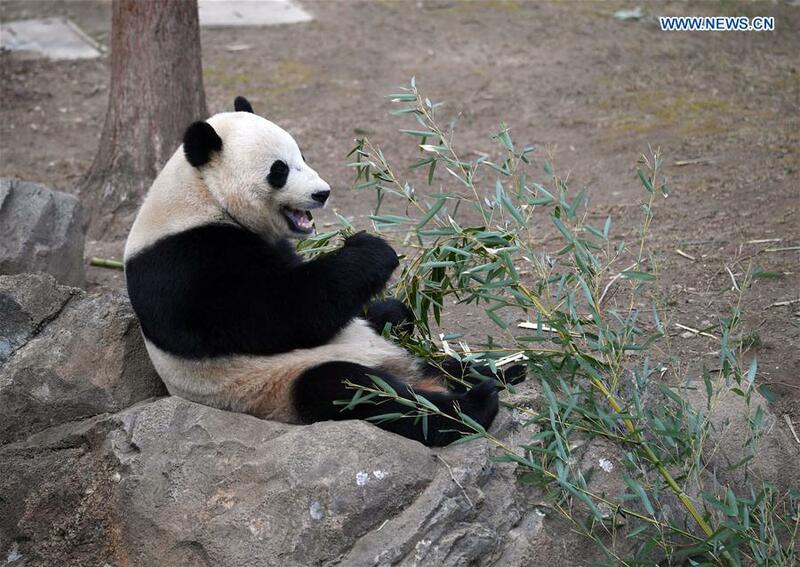 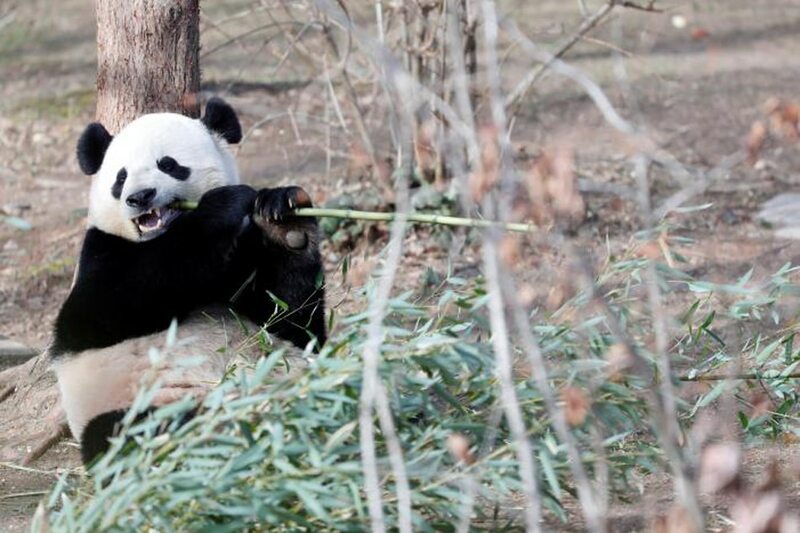 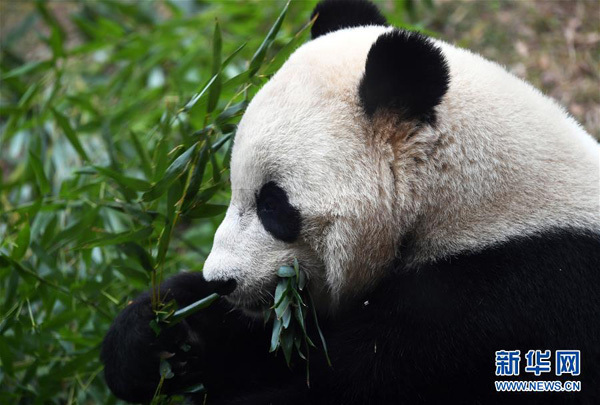 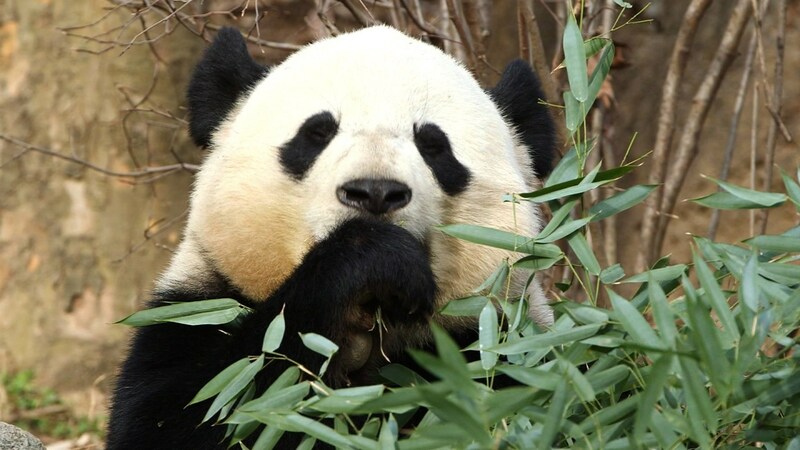 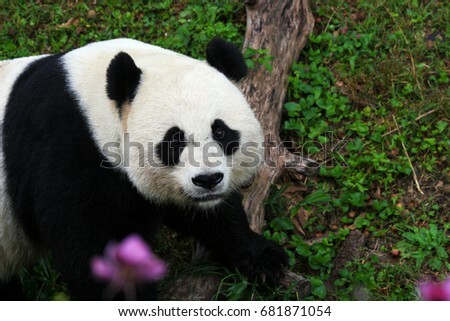 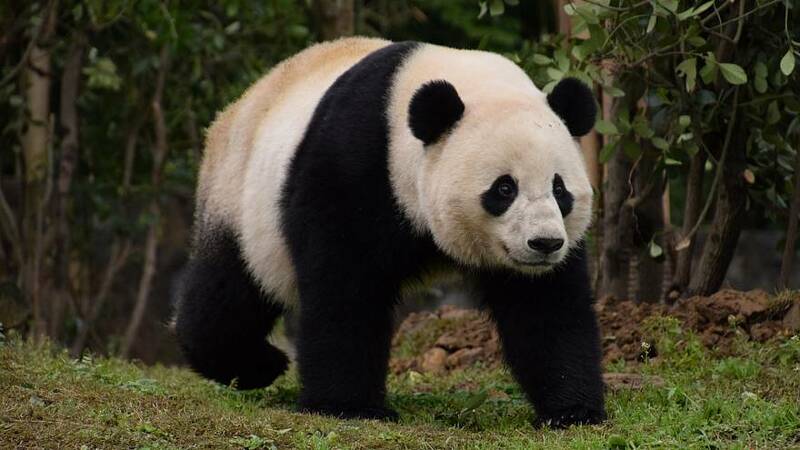 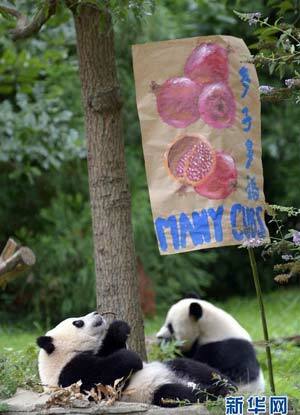 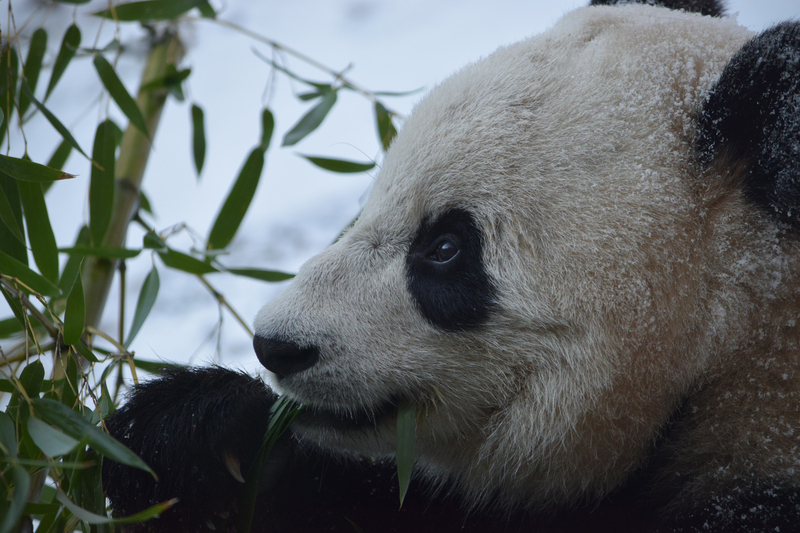 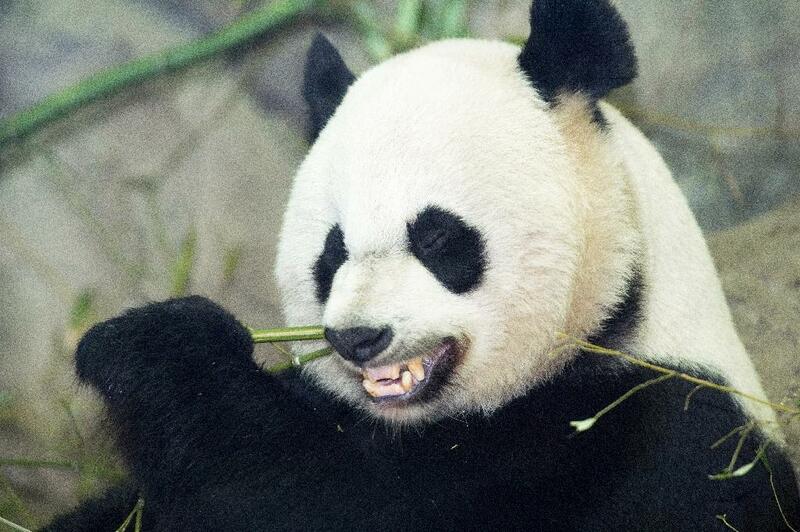 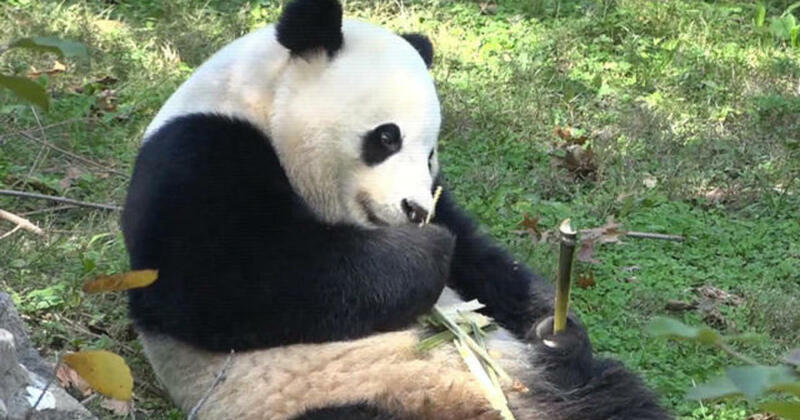 Giant panda Bao Bao eats a piece of bamboo at her new home in China at the Dujiangyan panda base. 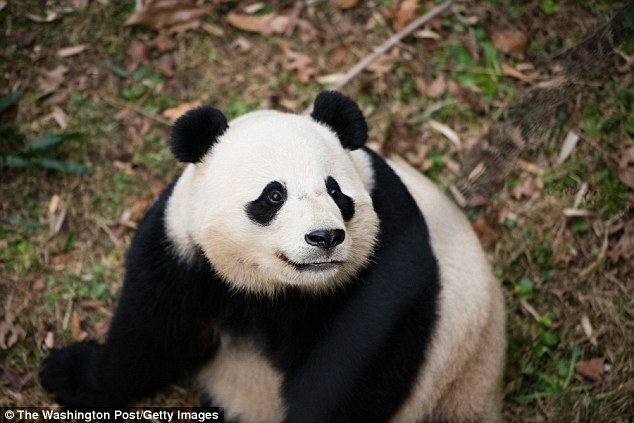 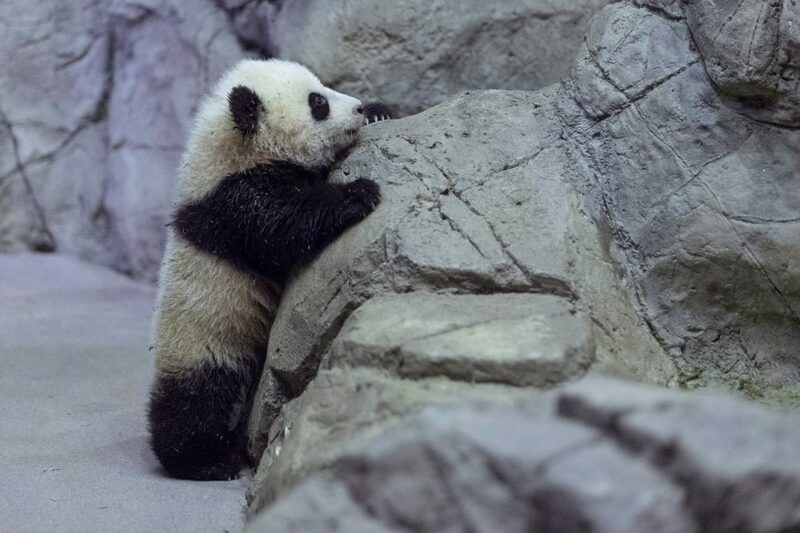 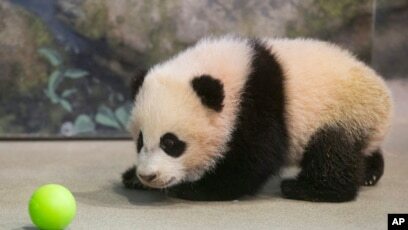 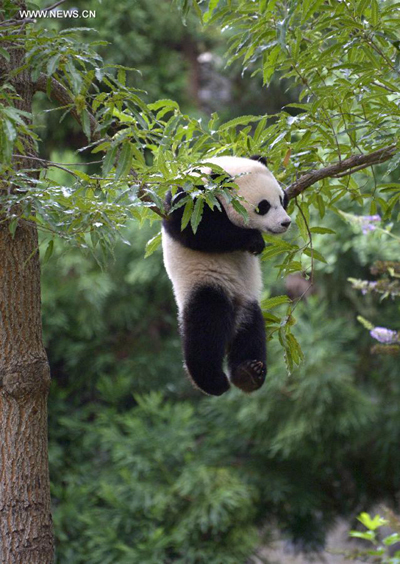 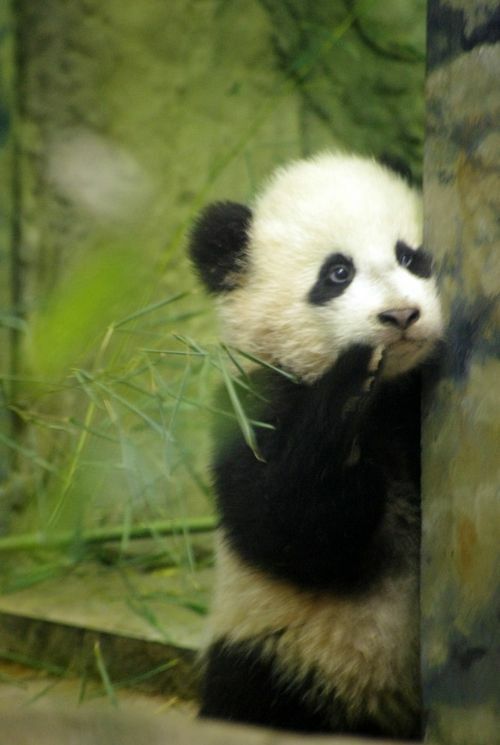 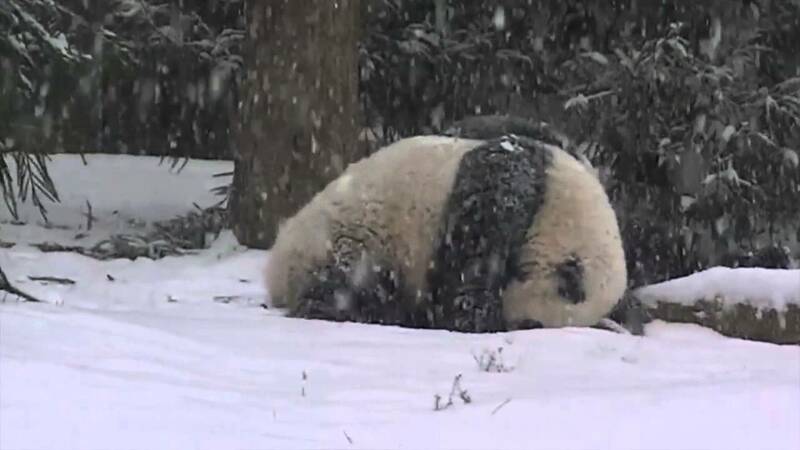 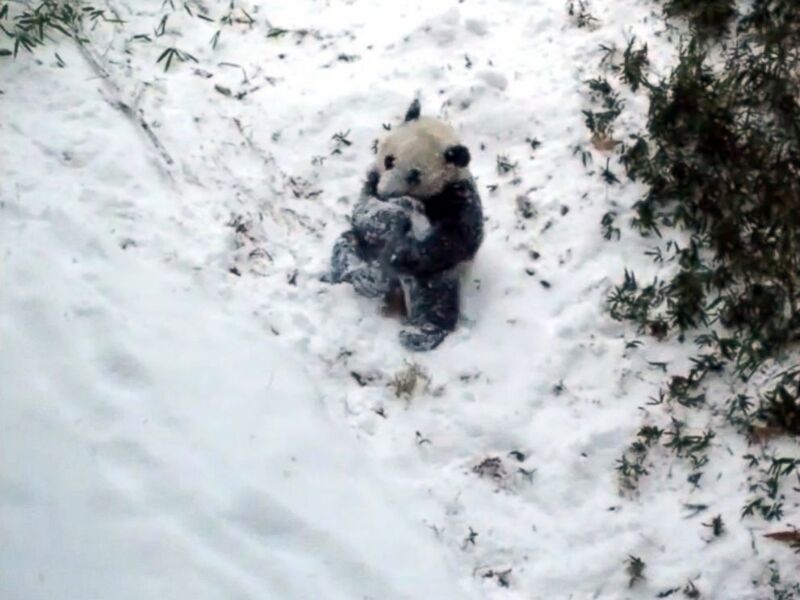 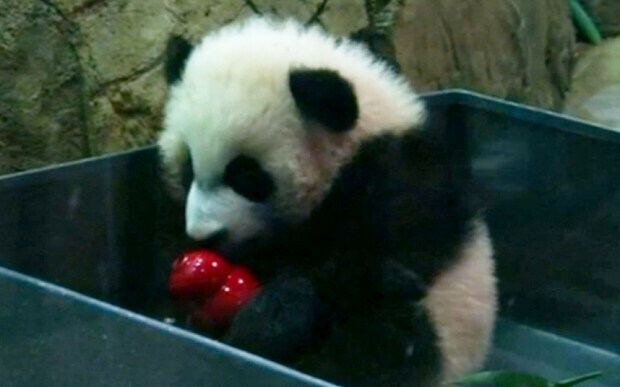 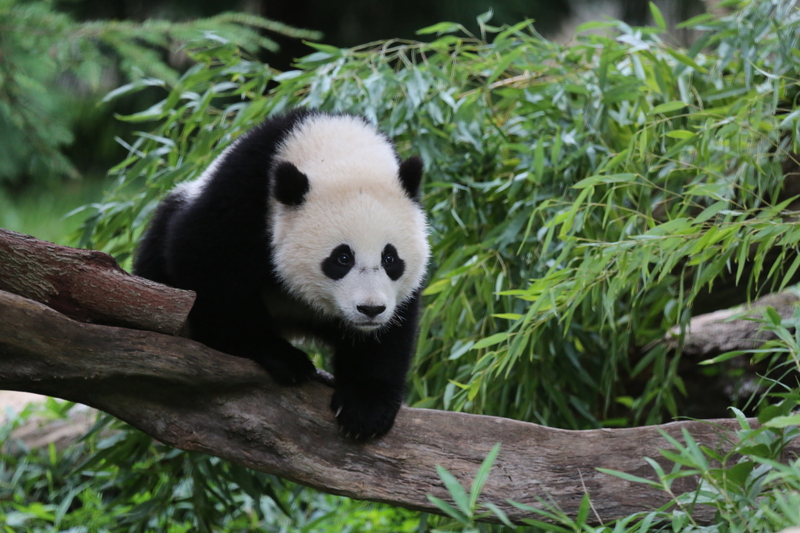 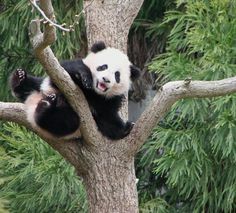 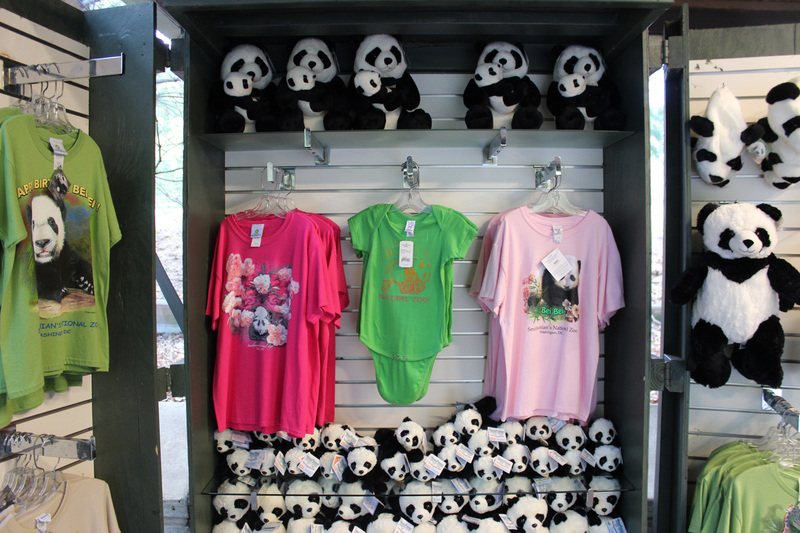 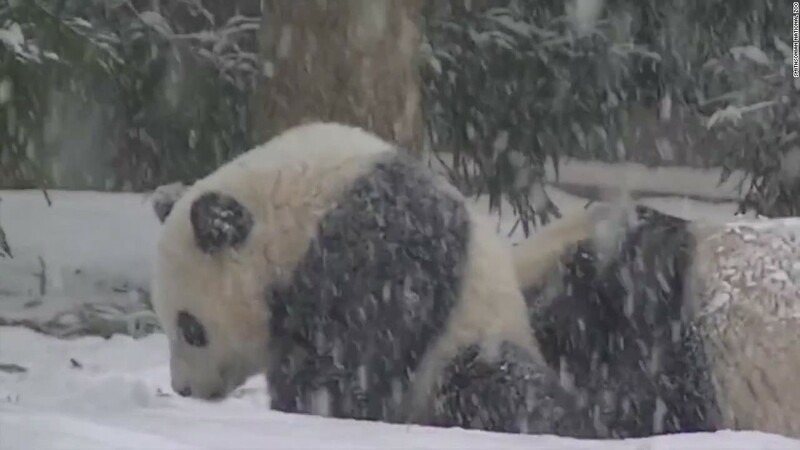 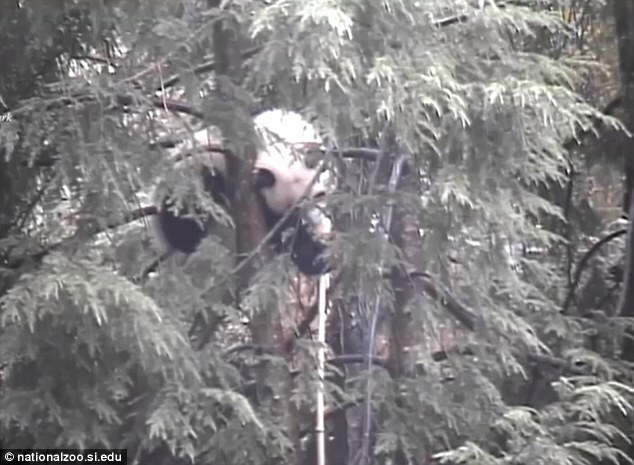 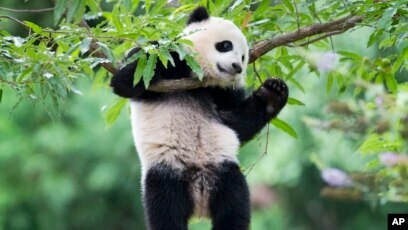 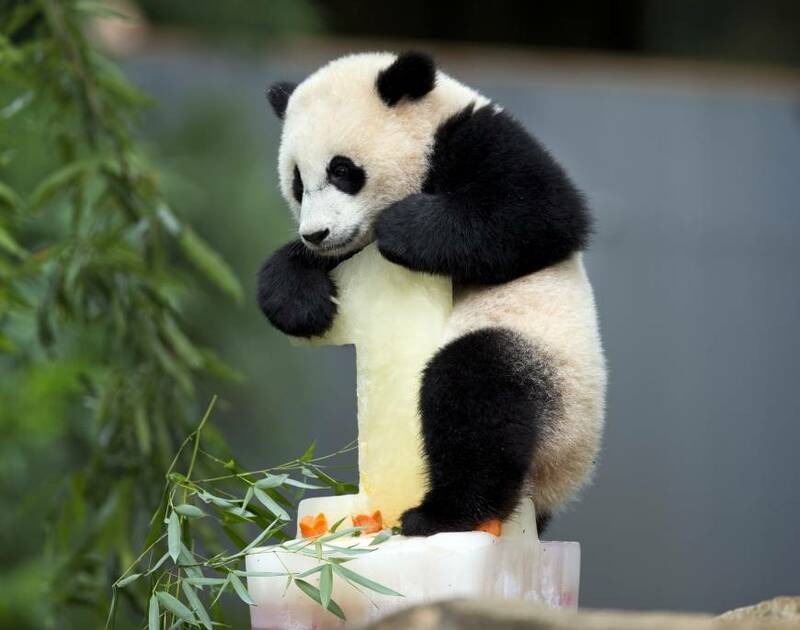 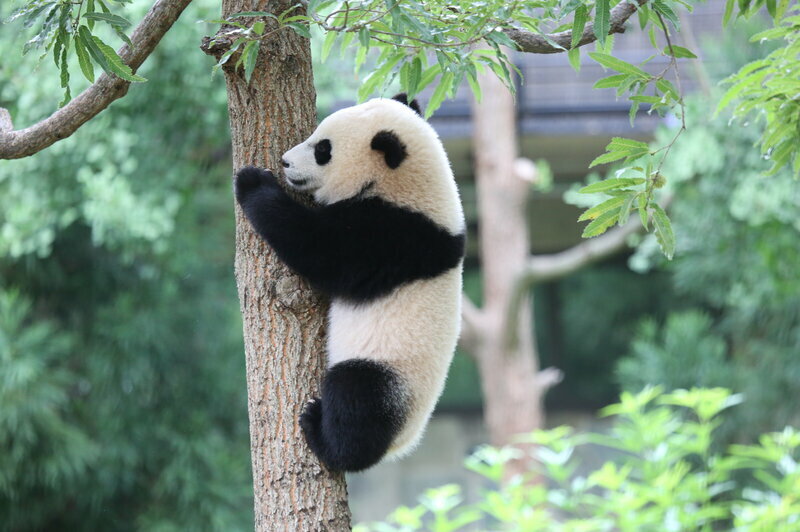 Baby panda, Bao Bao, loves to play in the trees at National Zoo! 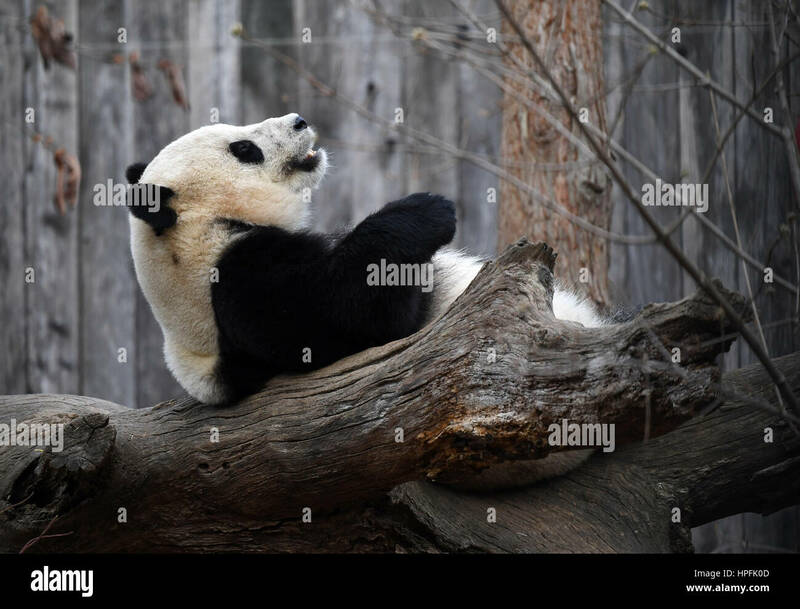 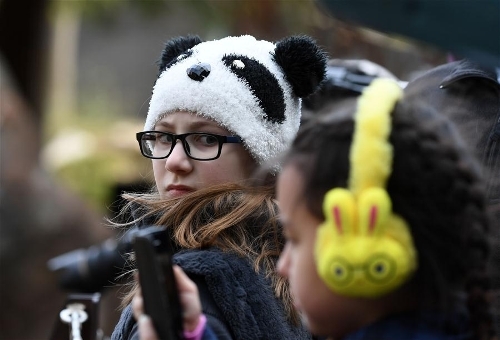 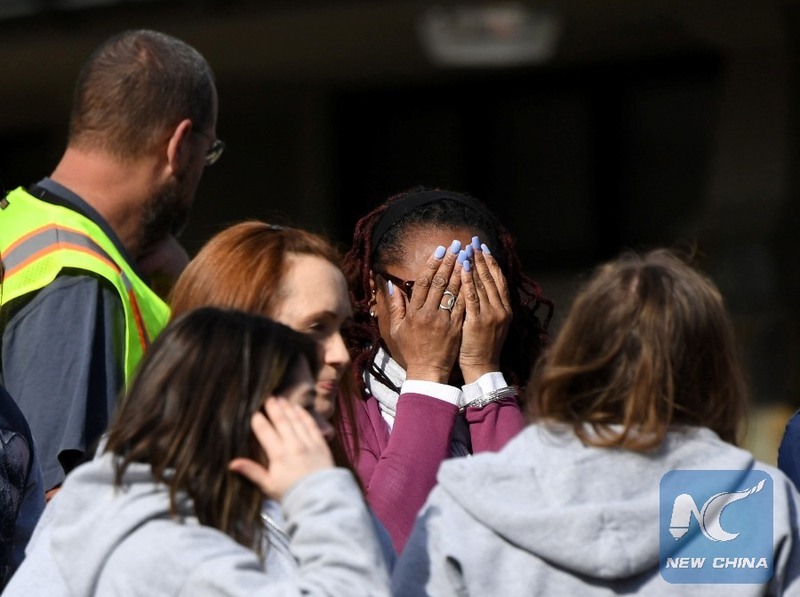 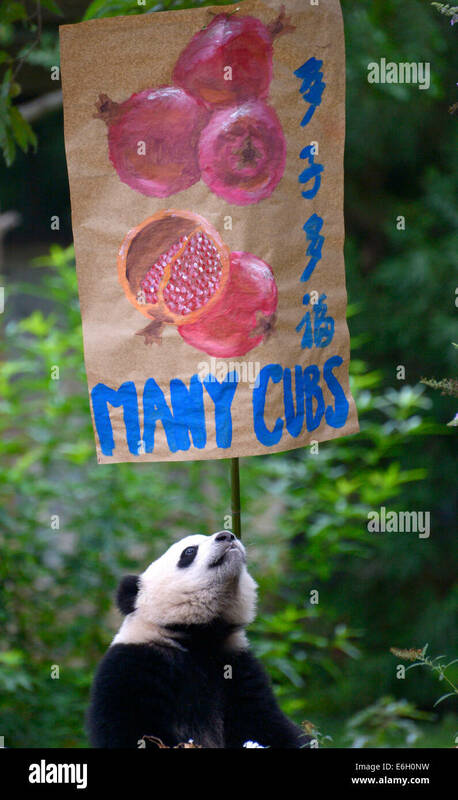 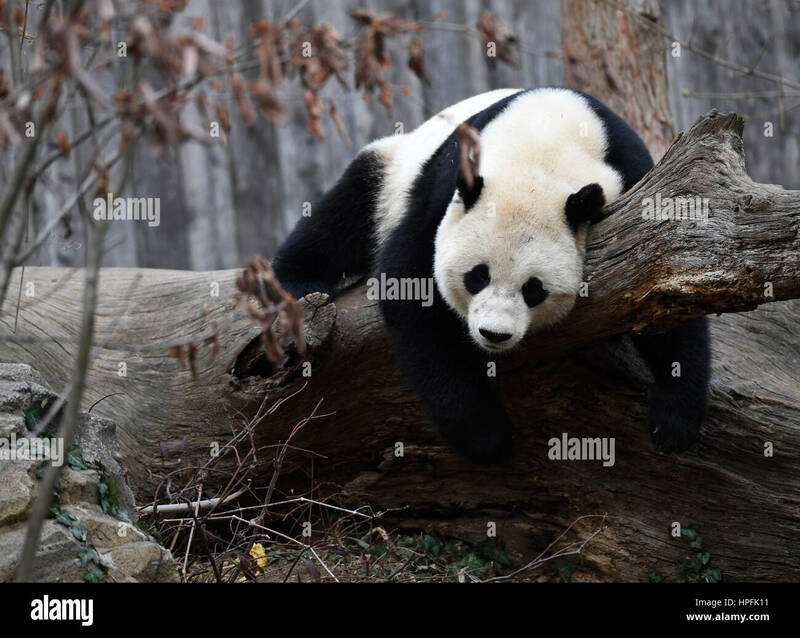 An animal keeper of Smithsonian's National Zoo weeps after watching giant panda Bao Bao leave the zoo, in Washington D.C., the United States, Feb. 21, 2017. 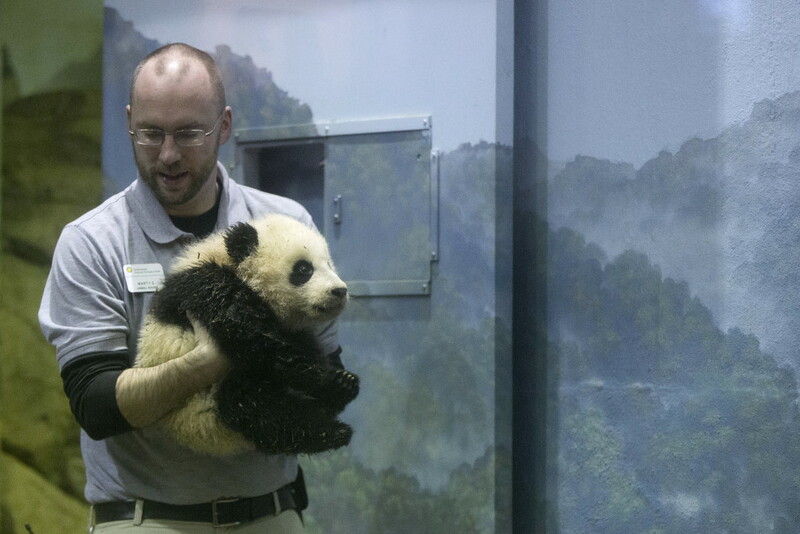 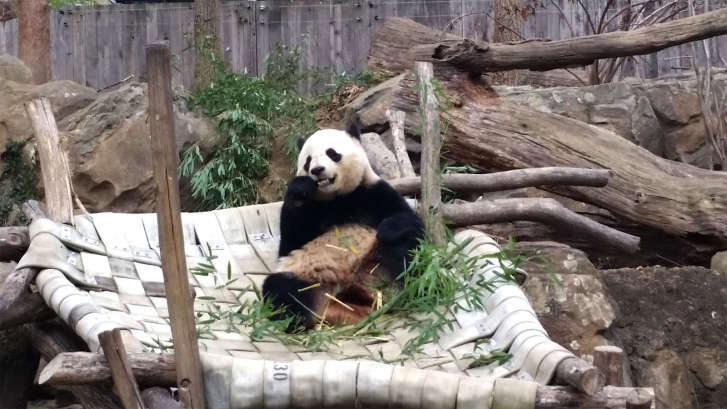 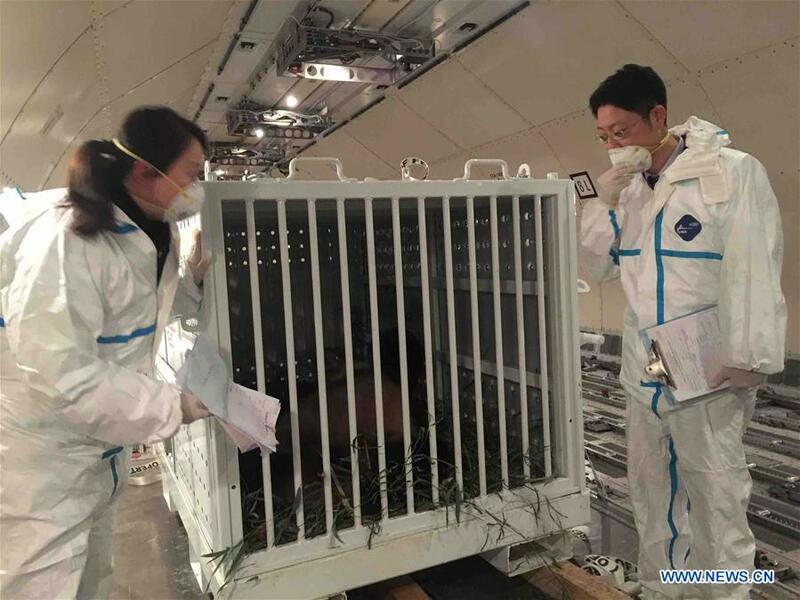 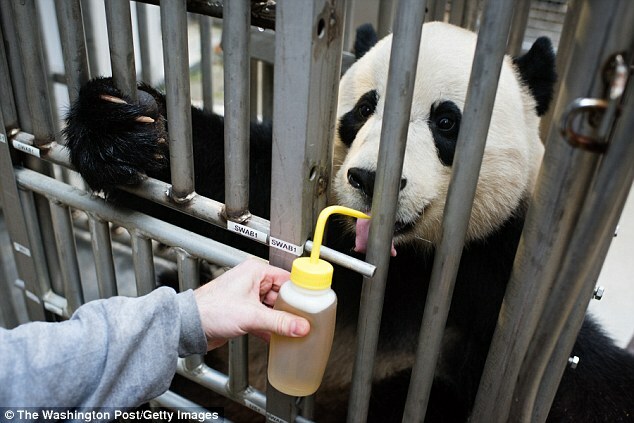 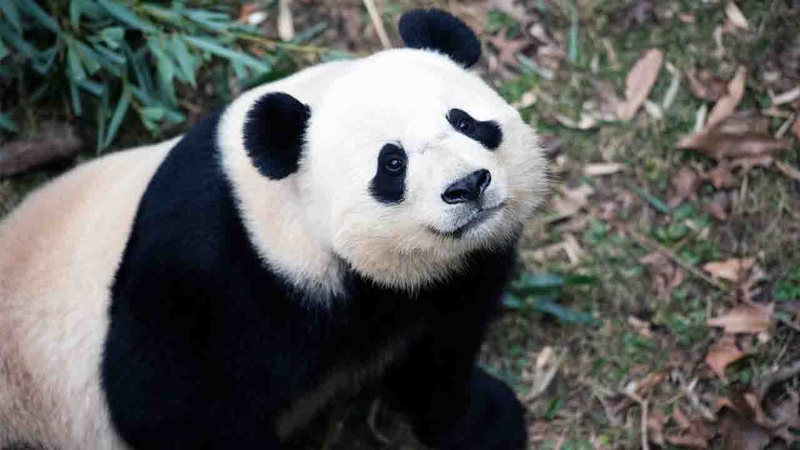 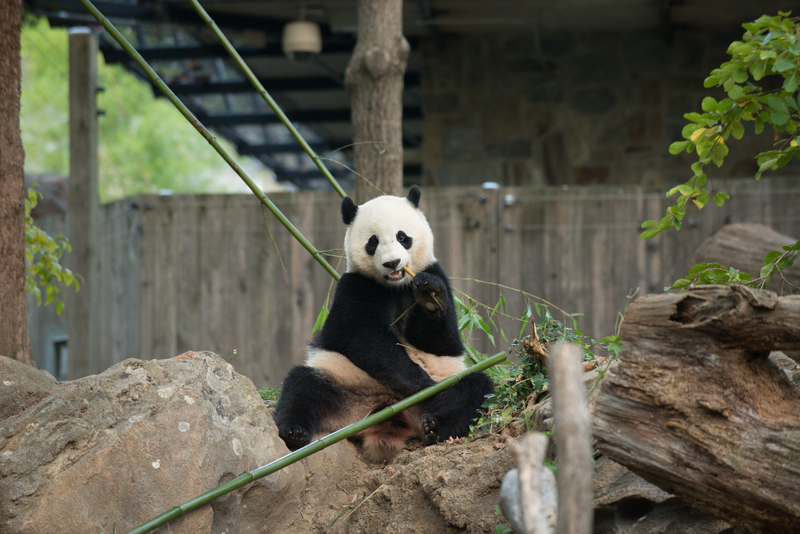 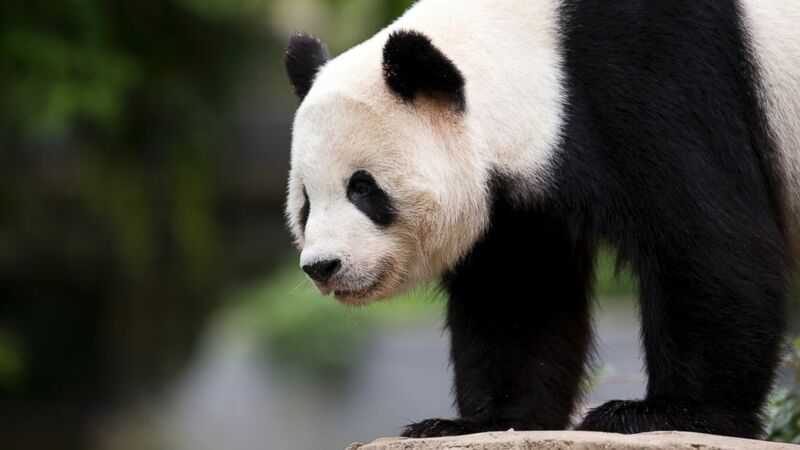 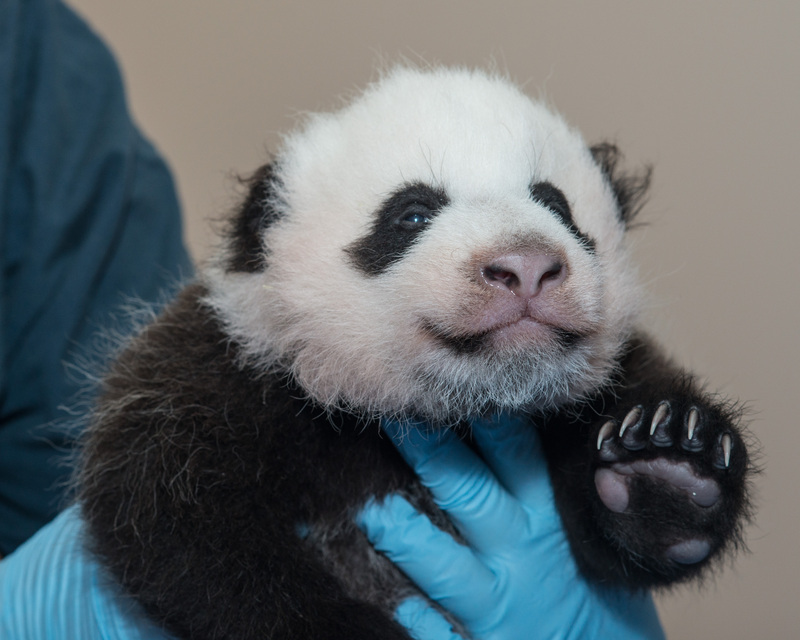 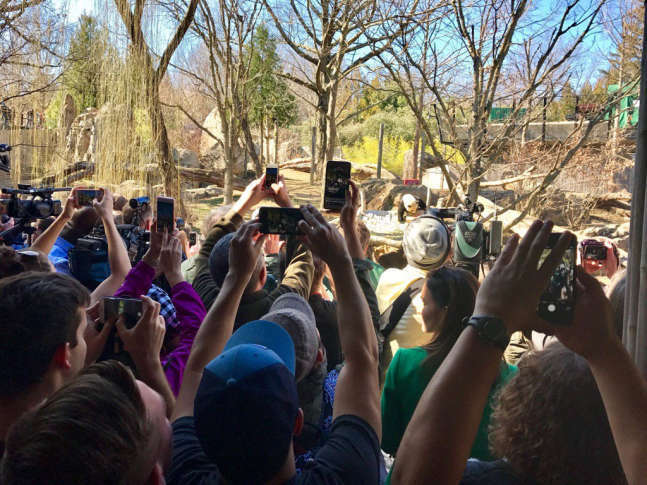 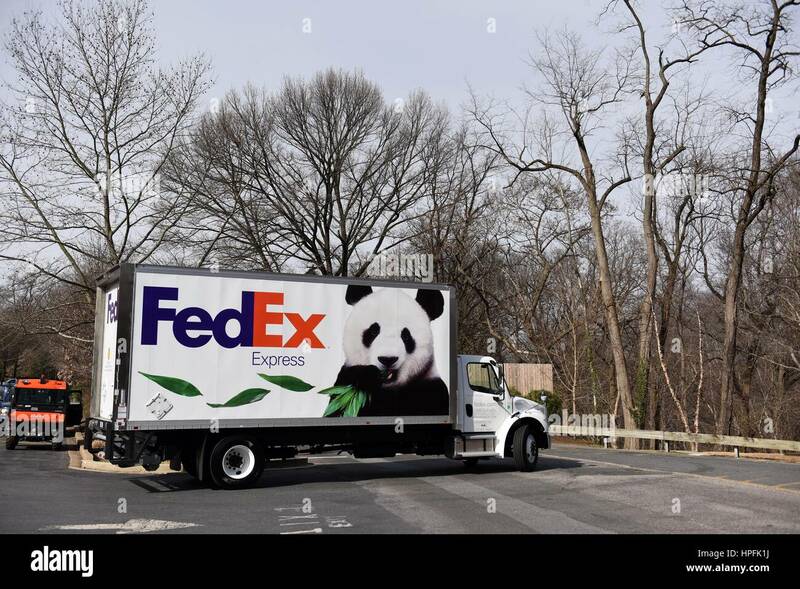 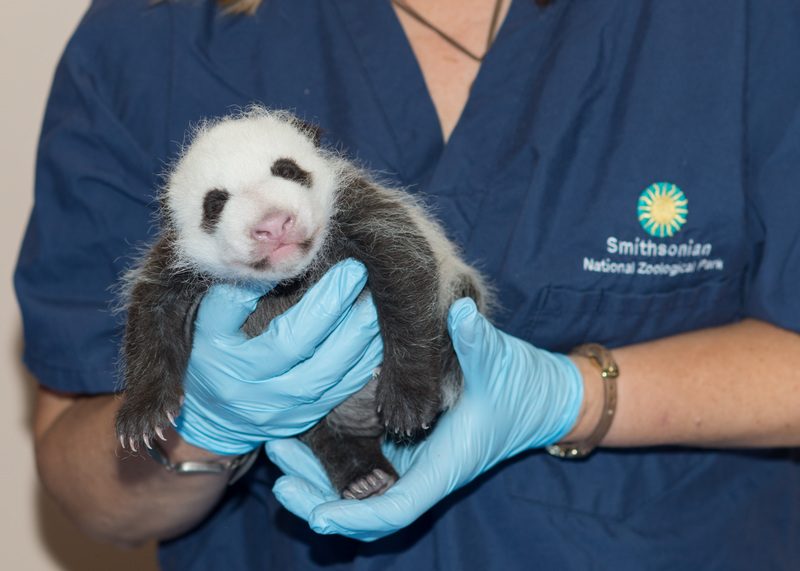 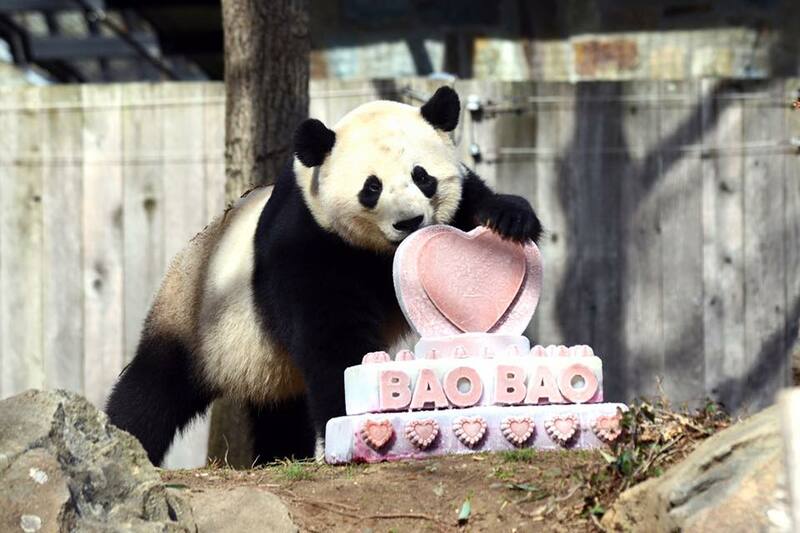 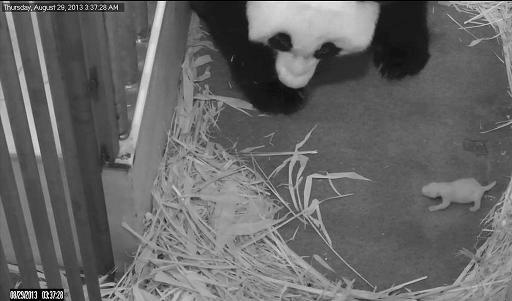 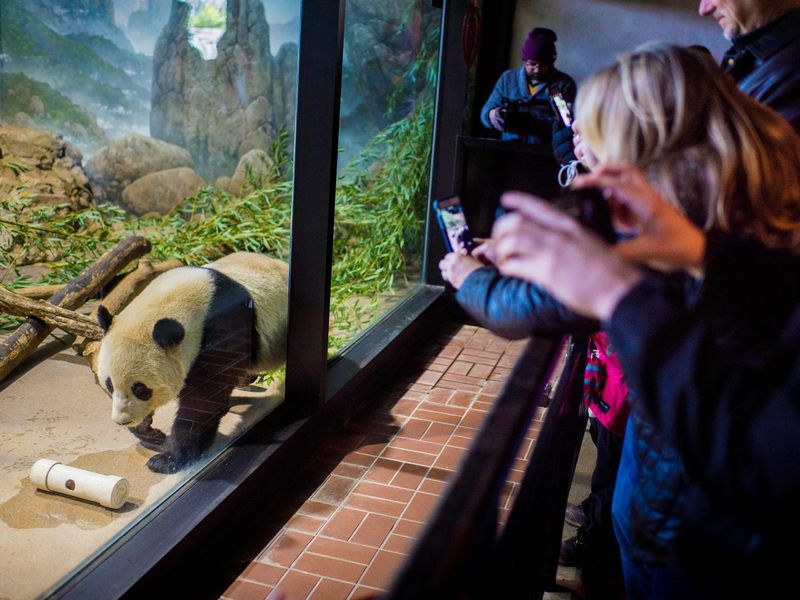 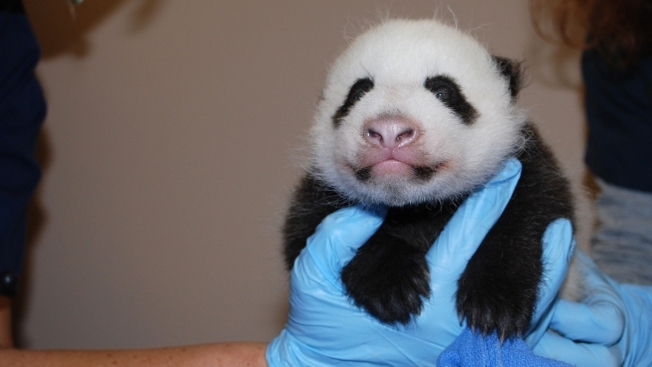 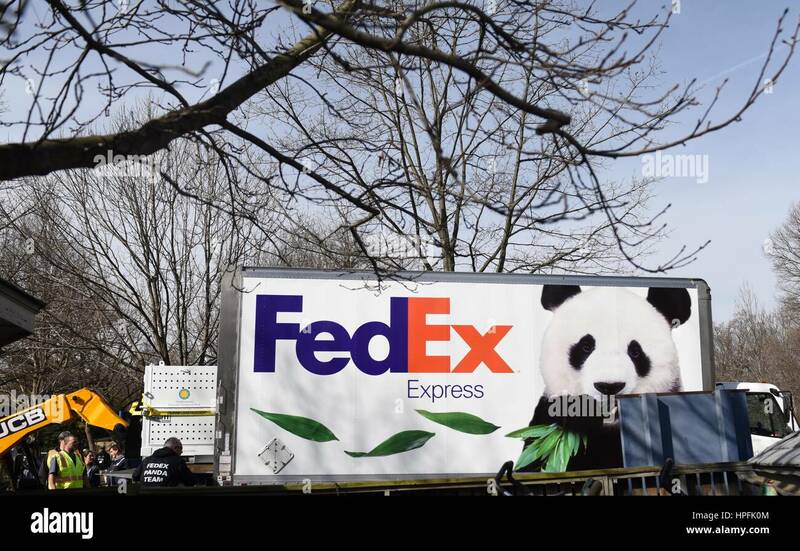 Bao Bao departs the Smithsonian's National Zoo in her custom crate. 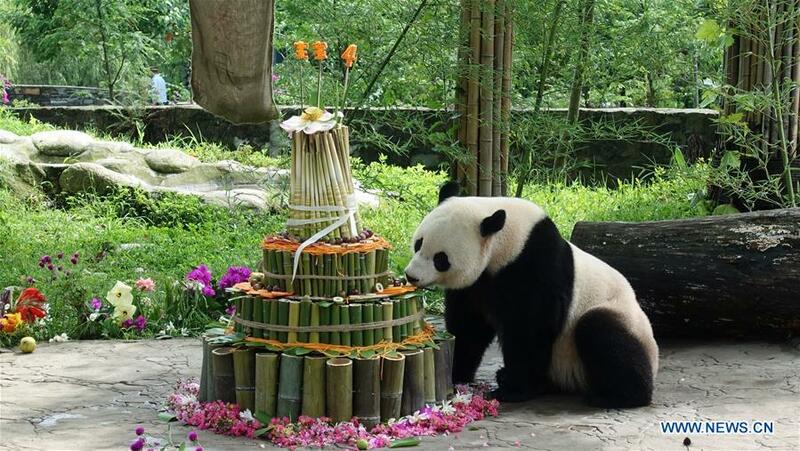 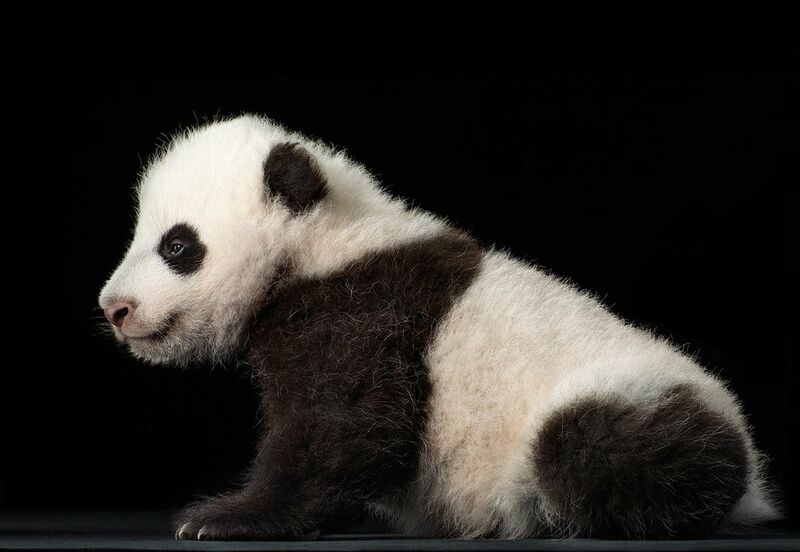 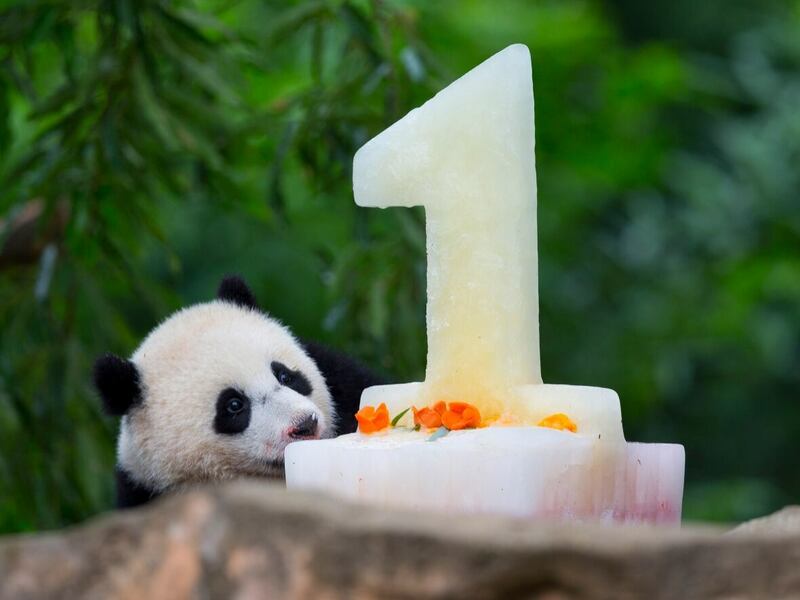 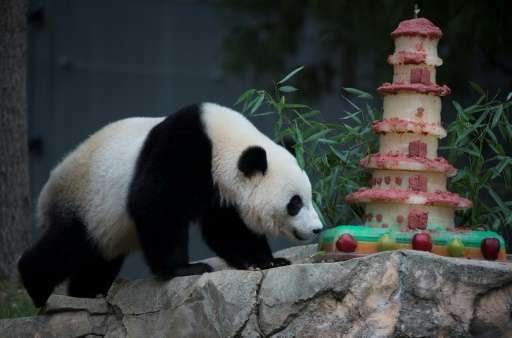 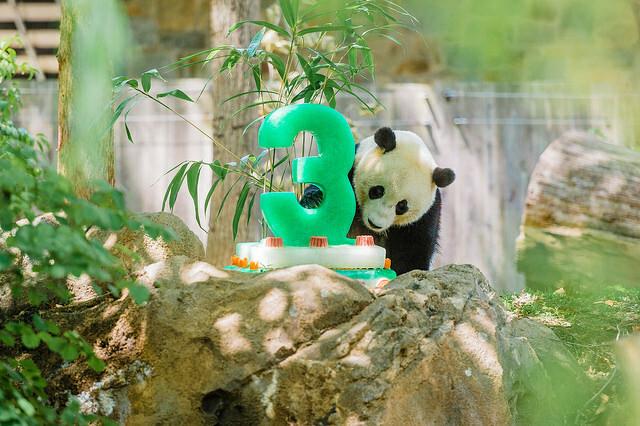 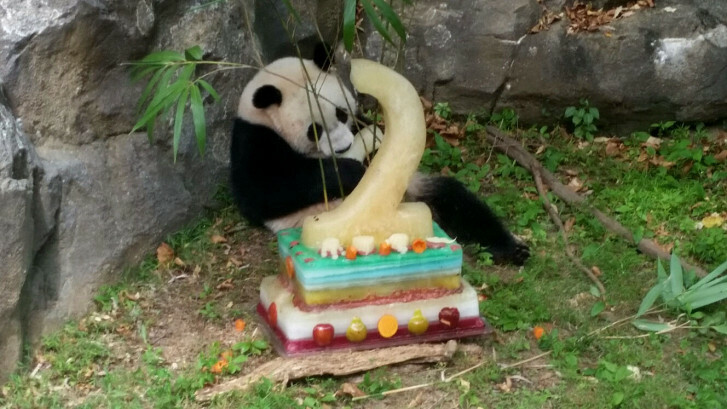 Panda cub Bao Bao plays during a traditional "Zhuazhou" ceremony at her first birthday celebration at the National Zoo in Washington, DC, Aug. 23, 2014. 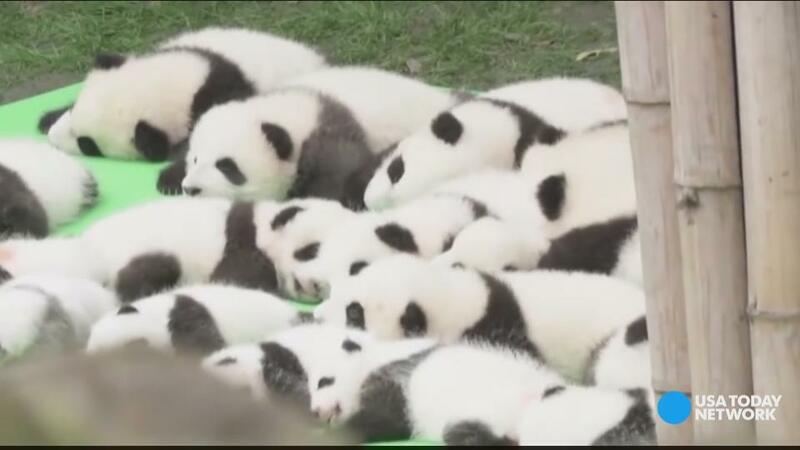 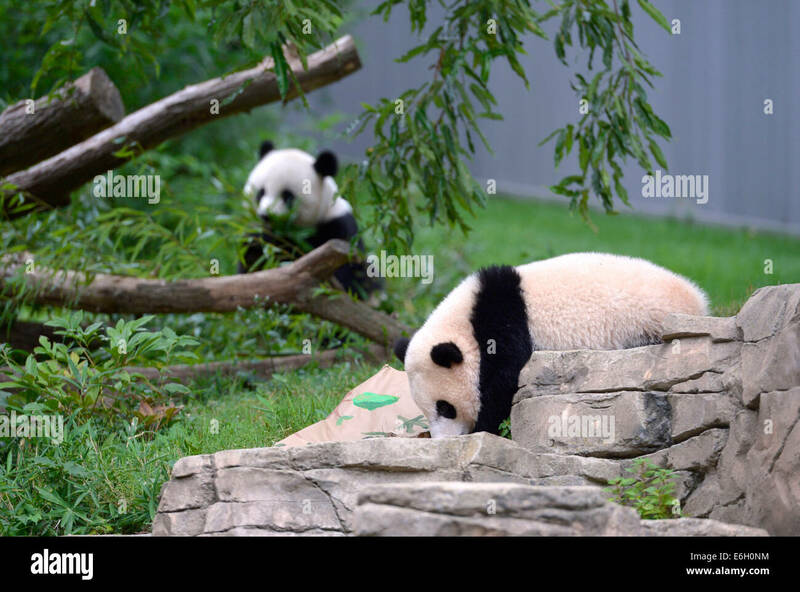 ... check the condition of giant panda Bao Bao at Chengdu Shuangliu International Airport in Chengdu, capital of southwest China's Sichuan Province, Feb.
Panda cub Bao Bao (Front) plays besides her mother Mei Xiang during her first birthday celebration at the National Zoo in Washington, DC, Aug.